The timing of the Summer solstice in the Northern Hemisphere varies between June 20 and June 22, depending on the year and time zone. 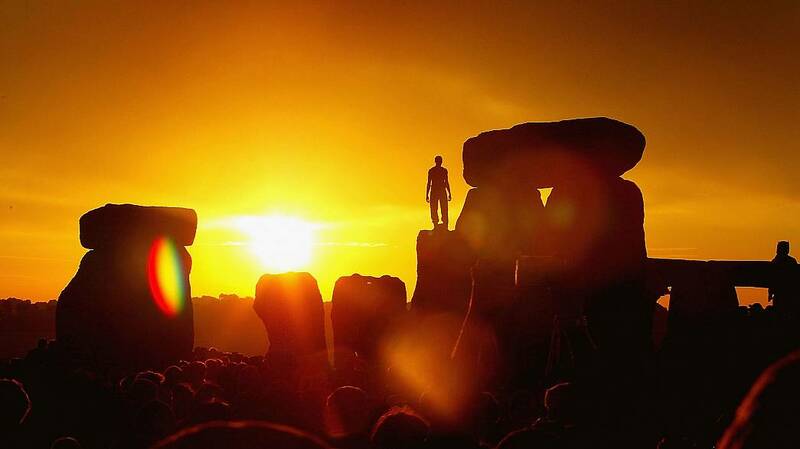 This year the Summer solstice fell last Thursday, June 21st at 3:07 am PDT. The timing of the Summer solstice is not based on a specific calendar date or time; it all depends on when the Sun reaches the northernmost point from the equator, therefore it's not always on the same day. In our hemisphere, the summer solstice is the day with the most hours of sunlight of the whole year. Click here for a handy sunrise and sunset calendar to figure out how many hours of sunlight you get in your location on the solstice. If the Summer solstice is the longest day of the year, why isn't it the hottest day of the year. The earth's atmosphere, land and oceans absorb part of the incoming energy from the Sun and store it, releasing it back as heat at various rates. Eventually, the land and especially oceans will release stored heat from the Summer soltice back into the atmosphere. This usually results in the year's hottest temperatures appearing in late July, August or later, depending on the latitude and other factors. This is called seasonal temperature lag. Even though the Summer solstice is the 'longest' day of the year, the earliest sunrise happens about a week before the solstice. Also the Sun actually sets more slowly around the time of a solstice, in that it takes longer to set below the horizon. This is related to the angle of the setting Sun. The farther the Sun sets from due west along the horizon, the shallower the angle of the setting Sun. Mercury has virtually no tilt relative to the plane of its orbit, and therefore does not experience true seasons. Uranus is tilted almost 98 degrees and has seasons that last 21 years.